Champion juvenile colt by Exceed And Excel, the world’s foremost sire of two-year-old talent. Multiple G2 winner who was second in the Golden Slipper. First crop are juveniles this season and already include the impressive Golden Slipper heroine Kiamichi. By EXCEED AND EXCEL (2000) Champion Sprinter in Australia, Newmarket H (G1), Dubai Racing Club Cup (G1), Up And Coming S (G2), Royal Sovereign S (G2), etc. Sire of 2,412 foals aged three and up, including SIDESTEP, KUROSHIO, AMBER SKY, EARTHQUAKE, EXCELEBRATION, FLAMBERGE, GUELPH, HELMET, MARGOT DID, MR STUNNING, OUTSTRIP, OVERREACH, REWARD FOR EFFORT, BURATINO, JABALI, JAMES GARFIELD, NAFAAYES, etc. SKILLED (c Commands), 3 wins (1200m-1600m) at 2, Champagne S (G1), TL Baillieu H, 2nd Randwick Guineas (G1), AJC Sires’ Produce S (G1), 3rd Royal Sovereign S (G2). Sire. SIDESTEP (c Exceed And Excel) Champion, see race record. AMBIDEXTER (c Commands) 3 wins (1400m) at 3 and 4, Theo Marks Sprint (G2), 2nd Epsom H (G1). Sire. DEFT (f Exceed And Excel) 3 wins (1100m-1550m) at 3 and 4, 2018. EFFICIENTLY (f Exceed And Excel) Winner (1200m) at 3, 2018. 2nd dam: Many Hands by Handy Proverb. 5 wins (1600m-2400m), 3 to 5, 2nd Adrian Knox S (G3), Warwick Farm Spring Cup, 3rd Tattersalls Plate, Christmas Cup. Dam of 7 winners. Light Work (f Danehill) 2nd AJC Oaks (G1), Australia S (G1). PROVERB (g Commands) Gunsynd Classic (G3), Dulcify H, 3rd Sandown Guineas (G2). Sanglier (g Albrecht) 2nd Queen Adelaide S.
Bromide (g Canny Lad) 2nd Bribie H.
3rd dam: DELIBERATION by Shifway. Winner. Dam of 4 winners. ACCUMULATION (f Last Tycoon) Waltzing Lily H.
4th dam: Ammo Girl by Gunsynd. Unraced. Dam of 5 winners. ROYAL PARDON (c Vice Regal) Frank Packer Plate (G2), 2nd AJC Derby (G1), Carringbush Cup (G2). Sire. ANIMATION (f Vice Regal) Winner at 4. Dam of: MAGNETO (g Scenic) Perrier Mineral Water S (G2). 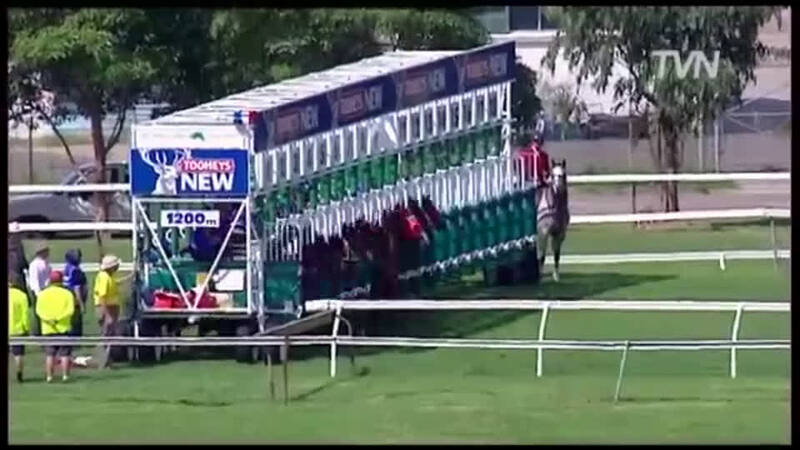 Grandam of: AMOVATIO (g Al Maher) Hawkesbury Gold Cup (G3), Weekend Hussler S.
Virage (f Kenmare) Placed. Dam of: VIRAGE DE FORTUNE (f Anabaa) Australia S (G1), Sires' Produce S (G1), 2nd Oakleigh Plate (G1), 3rd T J Smith S (G1); AVENUE (f Anabaa) R N Irwin S (G3), C S Hayes S (G3), 2nd Oakleigh Plate (G1). Grandam of: SLAPSTICK (f Anabaa) Keith F Nolan Classic (G3). Felicitation (f Danehill) Unraced. Grandam of: RUMYA (f Red Ransom) Durban Golden Slipper (G1), Cape Fillies' Guineas (G1); BADAWIYA (f Al Maher) Edward Manifold S (G2), Kewney S (G2), 3rd The 1,000 Guineas (G1); RAIHANA (f Elusive Quality) UAE Oaks, 2nd UAE Derby (G2), Al Fahidi Fort S (G2). La Suffragette (f Palace Music) Unraced. Dam of: RAILINGS (g Zabeel) Caulfield Cup (G1), Metropolitan H (G1). Grandam of: PIMMS TIME (f Pins) Travis S (G2). Principation (f Prince Echo) Unraced. 3rd dam of: STRATUM STAR (c Stratum) Sir Rupert Clarke Invitational S (G1), Kingston Town Classic (G1). APPRECIATION (f Sovereign Rocket) Storm Queen S (G2). 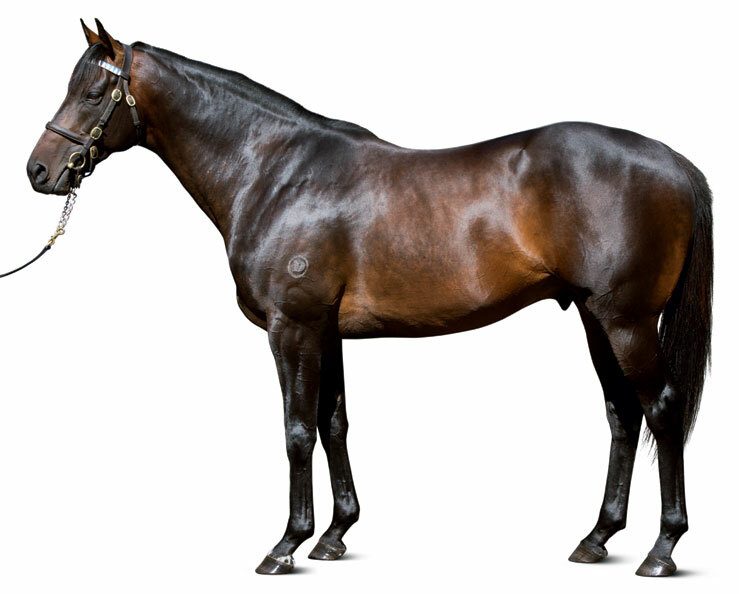 Sidestep's first southern hemisphere crop are two-year-olds of 2018. Sidestep’s first northern hemisphere crop are two-year-olds of 2019. Pago Pago S (G2), 1200m, Rosehill, beating Dothraki, Fuerza, Diamond Oasis, Drago. Golden Slipper S (G1), 1200m, Rosehill, to Overreach, beating Sweet Idea, Guelph, Fast ‘N’ Rocking, Criterion, Charlie Boy, Windjammer, Va Pensiero, Romantic Moon, Whittington, Kuroshio, Ruud Awakening, Dothraki. Black Opal S, 1200m, Canberra, by a neck, to Criterion, beating Power Alert. Merson Cooper S, 1000m, Sandown, to Bulbula, Purrific. Royal Sovereign S (G2), 1200m, Randwick, beating Bounding, In Cahoots, Thump, Dothraki, Havana, Chautauqua, Shamalia, Never Can Tell, Safeguard. Darby Munro S, 1200m, Rosehill, beating Bound For Earth, Northern Glory, Cosmic Endeavour, Fast ‘N’ Rocking, Boss Lane. 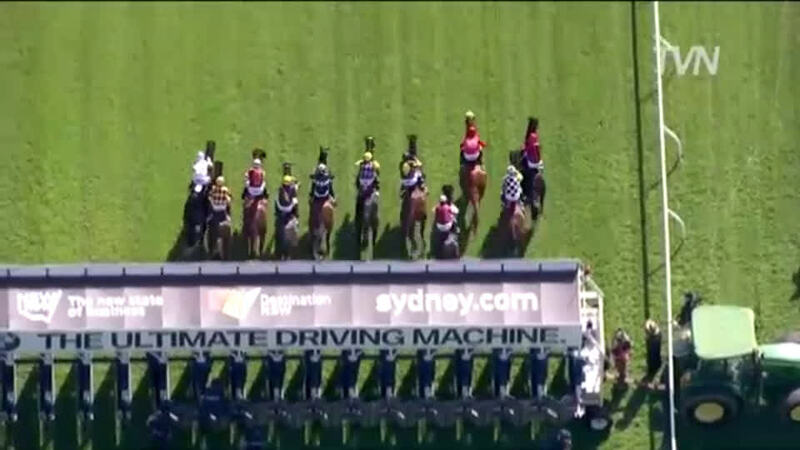 Fireball S, 1100m, Randwick, by a nose, to Shamalia, beating Boss Lane, Open Book, Cosmic Endeavour, Diamond Oasis, Everage. Golden Rose S (G1), 1400m, Rosehill, to Zoustar, Dissident, Bull Point, beating Prince Harada, Eurozone, Thermal Current, Cluster, Drago, Fast ‘N’ Rocking, Criterion, War, Windjammer, Marseille Roulette, Into The Red. 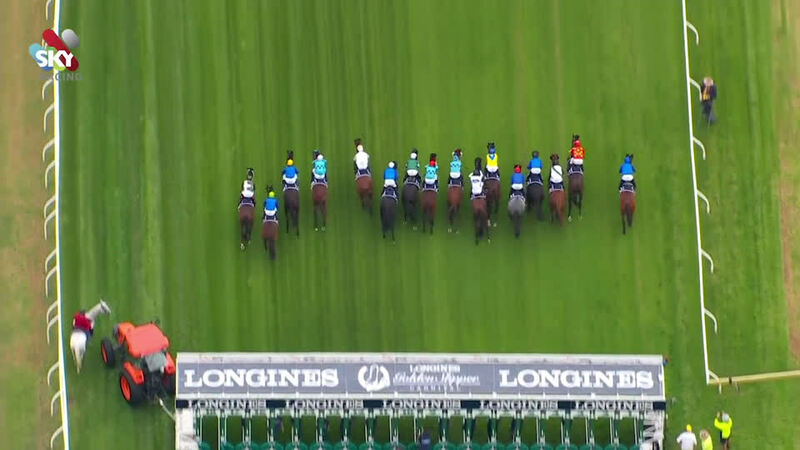 San Domenico S (G3), 1100m, Rosehill, to Va Pensiero, Cluster, Windjammer, beating Never Can Tell, Fast Dragon, Kuroshio.